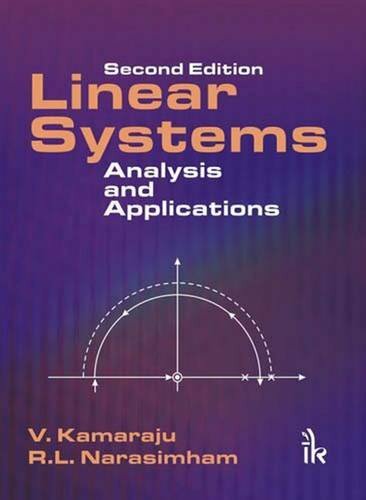 This book provides an up-to-date information on a number of important topics in Linear Systems. Introduces discrete systems including Z-transformations in the analysis of Linear Systems including synthesis. Emphasis on Fourier series analysis and applications. Fourier transforms and its applications. Network functions and synthesis with Laplace transforms and applications. Introduction to discrete-time control system. State space analysis of continuous and discrete-time analysis. A large number of solved and unsolved problems, review questions, MCQs.